Rubber Deflectors for Sale in Londonderry, NH | DONOVAN EQUIPMENT CO. INC. 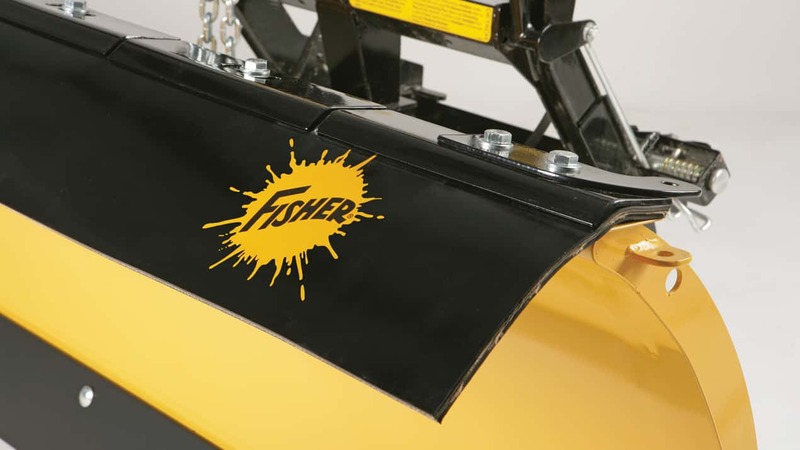 Dress up your blade and improve functionality with a genuine FISHER® rubber deflector. Made from 2-ply, heavy-duty rubber and accented with the FISHER logo, this easy-to-install rubber deflector kit will provide improved visibility by deflecting snow forward instead of onto your windshield. The 10" Rubber Deflector is available for all snowplow models and widths to help keep now off your windshield. 18" Rubber Deflectors are also available for HD2, HDX, and XV2 blades. Hardware included.